Vegetarian Protein Sources: What Vegetarian Foods Are High in Protein? 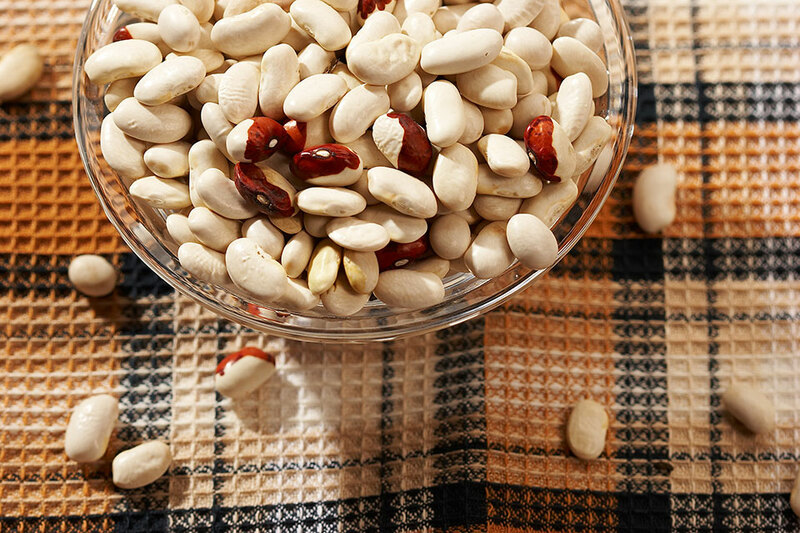 Do you wonder how to get protein as a vegetarian? Read on. 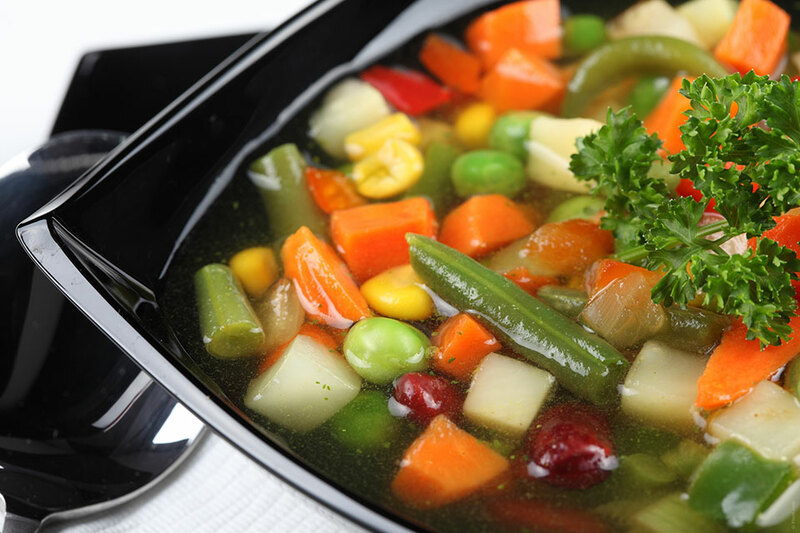 The vegetarian diet is a healthy diet proved to be effective for long-term weight loss. Learn how to plan your vegetarian diet to ensure you meet your daily nutritional needs.